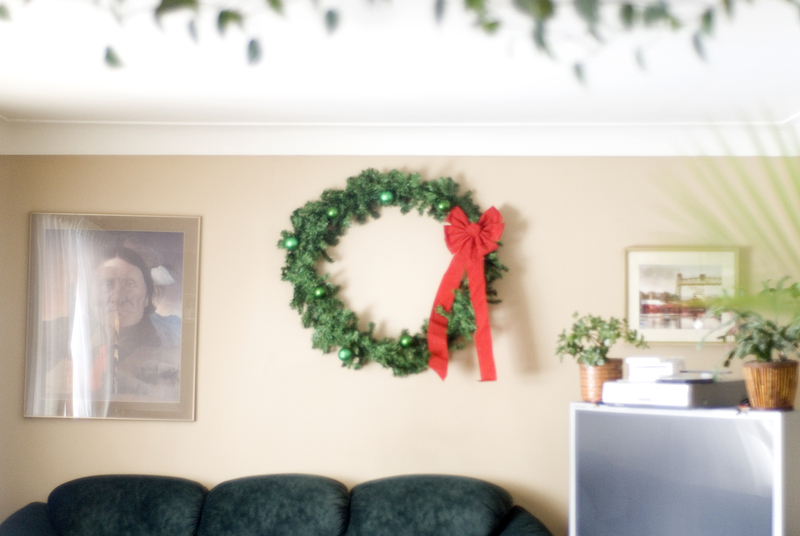 I wanted a giant wreath for my living room, until I went out and priced a giant wreath…..WOW! 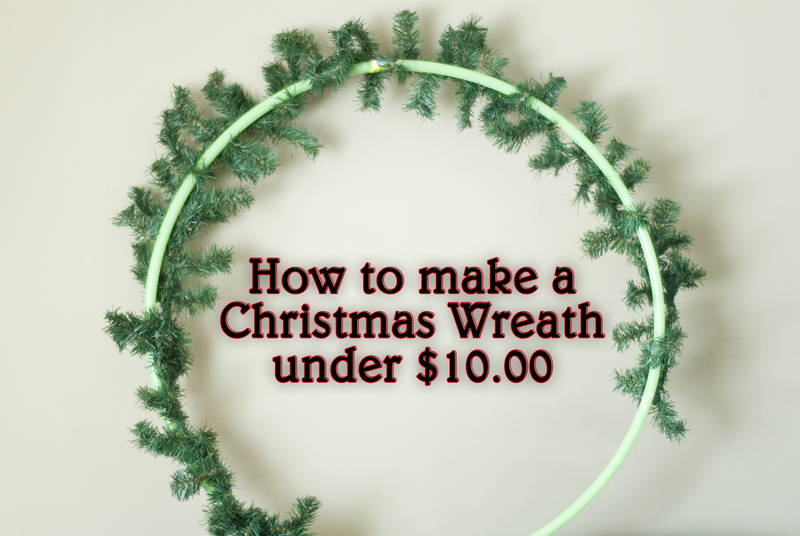 $9.00 wreath! This is the sort of this that makes me happy!!! Looking forward to kicking off the Holidays this weekend!!! Good thinking! 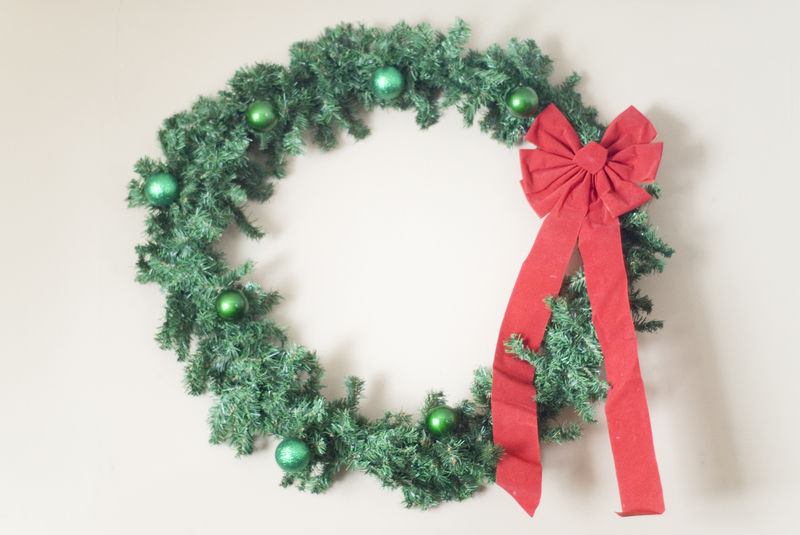 I’m searching for a smaller hoop of some kind so I can DIY an ornament wreath for my front door. Hopefully I come across one soon! What an excellent idea!!! Thanks for sharing!